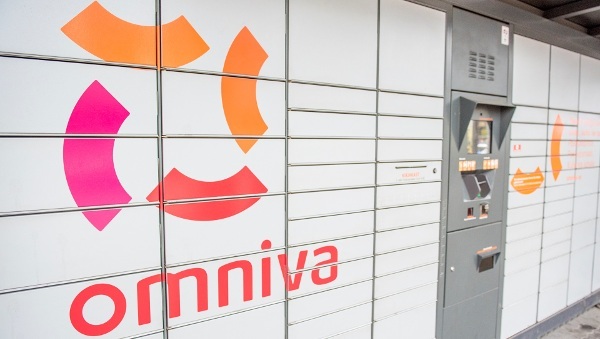 The DDoS (Distributed Denial of Service) attack that started yesterday (22.10) at 2.30 p.m. and is still ongoing, was directed at the Integer network of Omniva’s cooperation partner, and resulted in a global error in Integer systems. The attack was isolated and main functions of the system were restored by 7 p.m. yesterday evening. The functionality check of parcel machines was completed at 8 p.m. By now, the attack no longer jeopardizes Omniva’s systems. In addition, databases and customer data stored in Integer are definitely protected and are not affected by the attack in any way. In connection with the attack, sending parcels from parcel machines and receiving paid parcels from the parcel machines was disrupted from 2.30 p.m. to 7 p.m. Customers were able to use parcel machines for receiving packages that were free of charge. From the description it seems that Omniva accessed Integer’s databases from the same public channel which was attacked, but now Omniva has non-public access to Integer’s databases, which is not available to the attackers. This entry was posted in Critical Information Infrastructure, Denial of Service, Incidents on October 24, 2015 by user469294. Sixteen officials faced disciplinary proceedings for Police and Border Guard Board’s (PPA) KAIRI information system. Four lost to their jobs for unauthorized access. For example, one police officer from Jõhvi made 170 queries on 70 individuals, 52 vehicles and 11 phone numbers, none related to his official duties. “PPA takes data handling very seriously and exercises ever stronger control over the use of its information systems,” said Anne Abel from PPA’s internal audit office. Good work by PPA’s internal audit office. 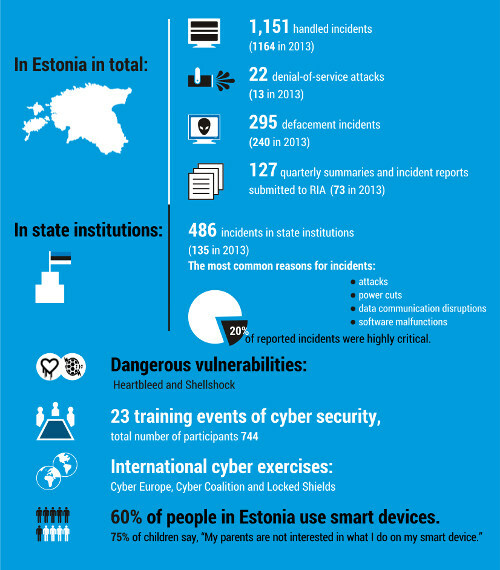 What about other institutions which hold state information systems? This entry was posted in Incidents, Personal Data and tagged Anne Abel on August 29, 2015 by user469294. 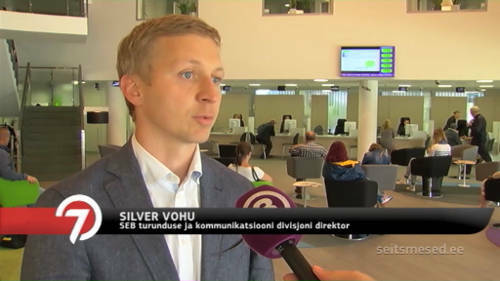 The flaw in SEB Estonia Internet bank allows to login just by knowing the victim’s username. The consequences of the flaw go beyond the read-only access to victim’s transaction history. 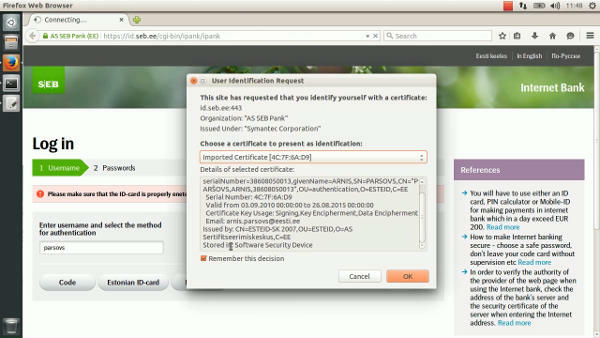 The victim can be impersonated in any website that supports authentication through SEB (eesti.ee, mnt.ee, tele2.ee, etc.). The flaw can be abused to buy goods from online merchants (as shown in the video) since SEB does not require signature authorization for “banklink” transactions. The time that was required for SEB to fix such a critical flaw surprises a bit. SEB spokesman commented that “referred security issue existed in so-called laboratory conditions meaning that it needed several conditions to coincide and a specific knowledge”. “Security issue got fixed and we also checked that the flaw was not maliciously exploited” said SEB’s spokesman and added that the problem got fixed faster than in an hour, after all the needed information was received. Anto Veldre (RIA): It is better that ethical people with academic degree are looking for security holes than cyber criminals doing it. People should understand that new technology is complicated, systems at home and servers need to have updates everyday there is no such a thing like secure system (security) but there are people and control methods, if there is a problem it will be handled and afterwards logs are checked if something really happened. Silver Vohu (SEB): It took less than an hour to make a fix. But reproducing the situation took most of the days and asking additional questions from CERT-EE was needed. In normal situation it was impossible to reproduce the problem. 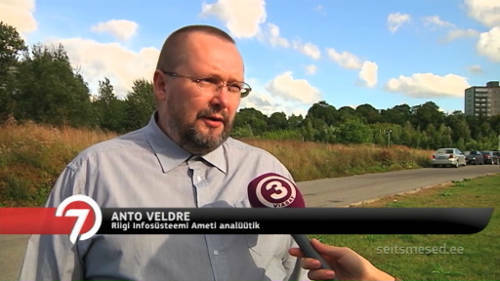 This entry was posted in Electronic Identity, Incidents and tagged Anto Veldre, Arnis Paršovs, Silver Vohu on August 25, 2015 by user469294. A 22-year-old hacker has been fined 455 euros for breaching the Meie Maa media website and disabling the comments section, which then diverted readers to a rival site. The attack took place in May, forcing Meie Maa, a media outlet in Saare County, to temporarily shut down its comments section, Meie Maa reported. Readers entering the section were told the site is unsafe and were directed to Saarte Hääl, a rival news site. The Western District Prosecutor’s Office fined the man 455 euros, of which 100 euros, which has already been paid, will go to Meie Maa as compensation for damages and 355 euros will go to state coffers. Head of Meie Maa, Priit Rauniste, said they are yet to decide whether they will pursue civil action against the man. Escaped criminal punishment – Western District Prosecutor’s Office closed the criminal proceedings in this case. Apparently, meimemaa.ee had a XSS vulnerability in the comments section, which was exploited by adding a HTML code which displayed the message and redirected visitor’s browser to other news site. Not clear how the fine was calculated and what section under Estonian Penal Code was originally imposed against the attacker. 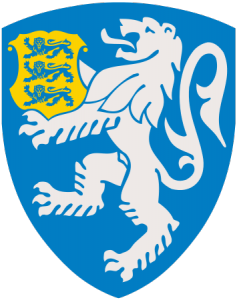 This entry was posted in Court Decisions, Incidents and tagged Priit Rauniste on January 6, 2015 by user469294.